Tarun Gupta April 22nd, 2016 Social Media Marketing 2 comments. Among so many prominent social media platforms, it's tough to choose one that works for you business. Deciding upon a relevant one is a hard nut to crack. Have you ever been in mess which social network to use among those available? I know it's tricky to figure out which one will be working in your interest, that's why I am guiding you through a step by step process. 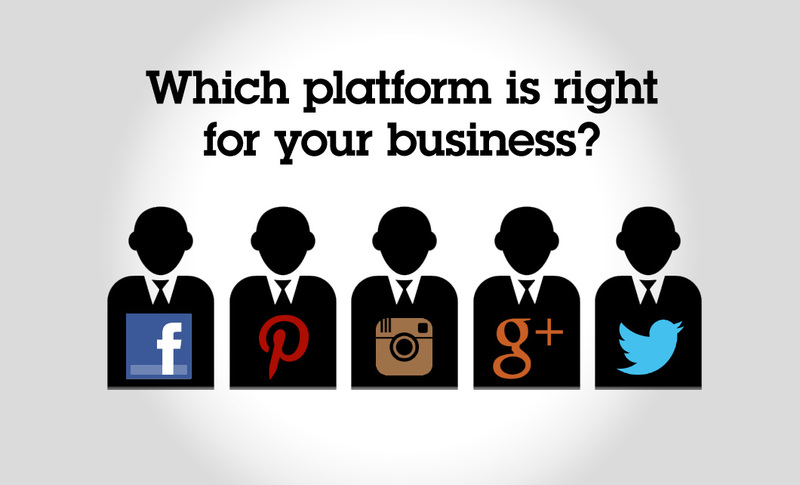 Keep in mind, selection of a platform depends upon the business you deal in and the industry you serve. If you find everyone fit to your offering, then it's likely you don't have targeted audience under the hood. It's of paramount importance to sort out the audience who are really interested in what you offer. Once you finish profiling of your intended audience, check out for the social networks where they get engaged the most. Let's say if you're looking to tap professionals in different industry verticals, LinkedIn should be your preferred destination. The finest way to explore your audience's whereabouts is just to ask them. Needn't to mention, surveys can help you to get into this. You can ask your customers by mailing or by using anonymous surveys. It will give you an idea of what you should be focusing on. Keeping an eye on how your posts are being shared also helps you to find which network you should focus on. More the posts shared on a particular network, more the number of interested audience you have. Though every social network has its own visitor influx and share counts, but you should your double down efforts on the ones that are performing the best. Observing competitors closely would be a better social media marketing strategy. You are not alone in your industry, you may have n number of competitors in the bandwagon. Keep a close watch on how your industry is being discussed and what the social networks being used. Another thing to observe is how your your close competitors are leveraging the social networks and which social network they visit the most. 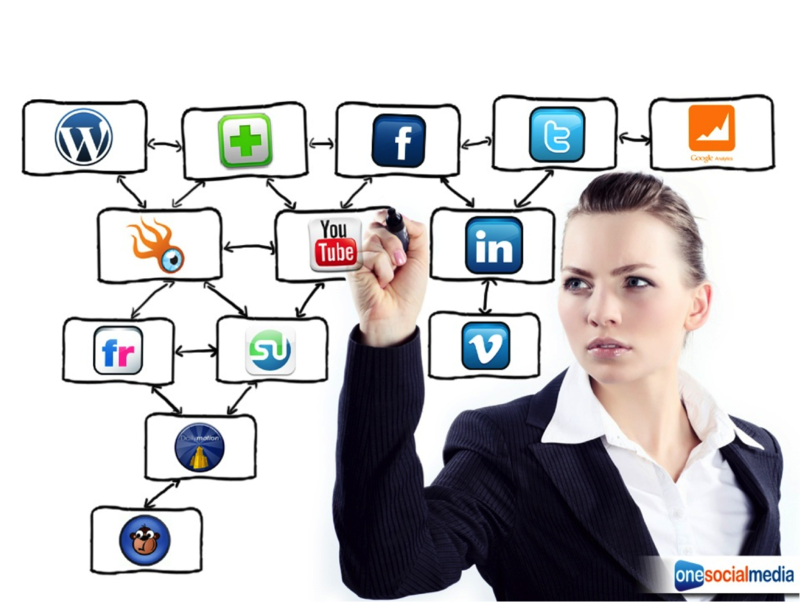 It will render you a better idea about the major social networking platforms to follow. Which Social Network To Choose? Social media platforms are all about engagement and interaction with audience. Being a digital marketing expert I have been vocal about the needs of integrating more than one social network in my marketing plans. I believe every social media platform has its own significance and it delivers business benefits in its own way. 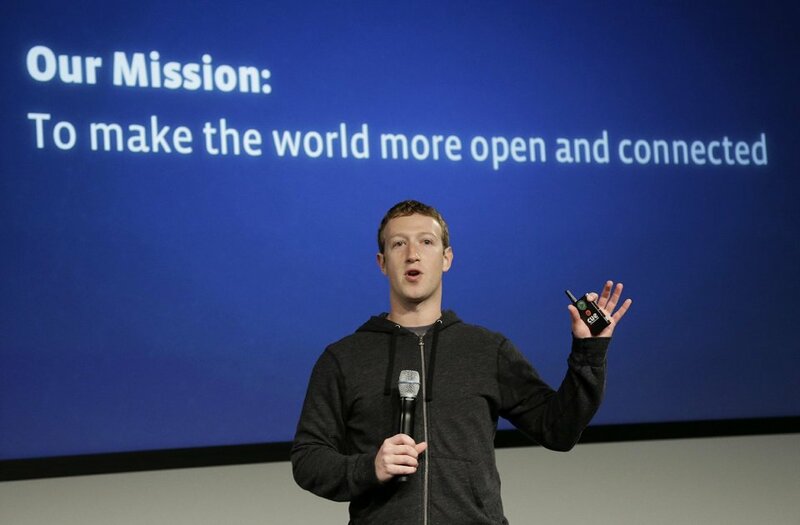 Facebook is the largest social network that serves a very impactful advertising platform too. You can put Facebook on the top of your list. If you are serving professional services to the clients, having a LinkedIn presence could boast your reach. For image based marketing, you can go for Pinterest and Snapchat. YouTube would be a suitable choice if you're pretty interested in video marketing to outreach customers. I think Google hangouts is a great place to start talking with people and many businesses use it to keep in contact with employees as well as customers, Also Google Communities provides you with content of your choosing and a place to network and share with people of similar interests. Instagram platform is good i think for business because Instagram allows people who are interested in your brand to follow your business and see what you’re up to. This adds a bit of a personal touch.